All four voted against Kavanaugh, as did Sen. Jon Tester (D-Mont. ), who is in a tight race that could also see him lose by the time all the votes are counted. Meanwhile, the only Democrat that did vote for Kavanaugh, Sen. Joe Manchin (D-West Va.), won re-election. 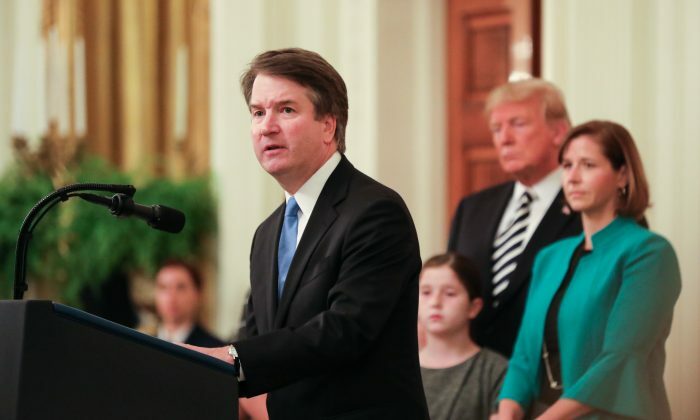 Kavanaugh was nominated to the Supreme Court by President Donald Trump. After a meeting with dozens of Senators privately, and a week of contentious public hearings, the Senate appeared ready to confirm him. But a last-minute sexual assault allegation emerged just days before the scheduled vote, after being withheld by Sen. Dianne Feinstein (D-Calif.) for months. The Senate scheduled a hearing allowing the accuser to testify, but the woman was unable to provide evidence and changed key aspects of her story multiple times. An FBI investigation turned up no corroboration of the allegation and a Senate Judiciary Committee probe on the accusers is ongoing. The latter has resulted in four referrals for possible criminal charges, including two women who later accused Kavanaugh of assault but either changed their story or admitted they lied. Despite the lack of evidence and witnesses, Senate Democrats urged Trump to withdraw Kavanaugh’s nomination, claiming that all women should be believed no matter what. Trump refused, and the Senate voted 50-48 to confirm the judge to the Supreme Court. Democrat Senators gave various reasons for voting against Kavanaugh. Some, like Nelson, didn’t explain their rationale. Donnelly of Indiana said he was swayed by testimony given by Kavanaugh’s accuser, reported the Indianapolis Star. 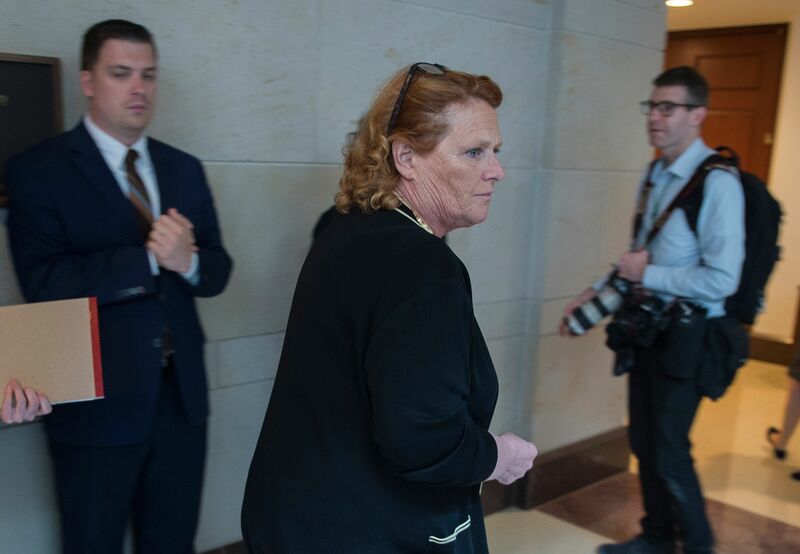 Heitkamp of Missouri said the allegations concerned her but her “no” vote was about other issues. The “guilty until proven innocent” treatment of Kavanaugh left people shocked, appearing to produce a so-called Kavanaugh effect that toppled the Democrat Senators. “Liberal Democratic Senators and activists efforts to destroy Brett Kavanaugh ended up destroying Red State Democrats. Hopefully this resounding rejection of the smear campaign by voters will make it less likely that this will occur again in the future,” Sen. Lindsey Graham (R-S.C.) said on Nov. 7.